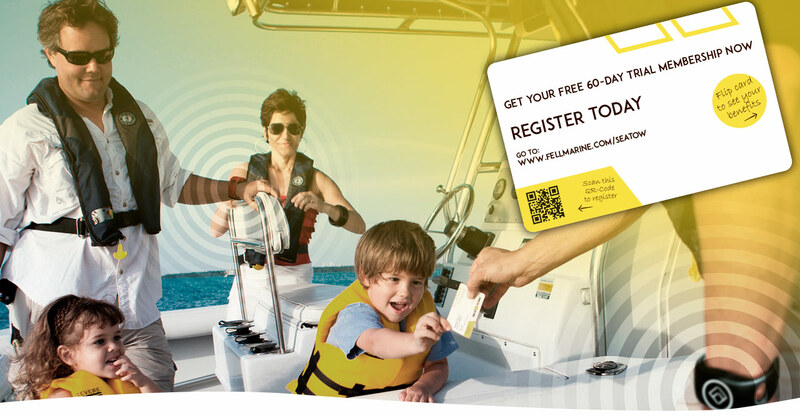 Sea Tow is giving a free 60-day trial membership to boaters who purchase Fell Marine’s MOB+ wireless man overboard products. It’s not the first time the two companies have worked together. When Norway-based Fell Marine entered the U.S. market in 2016, Sea Tow was one of its first nationwide partners. Through that original partnership, Sea Tow members save 15 percent on any MOB+ devices and accessories through the Sea Tow Savings Club.